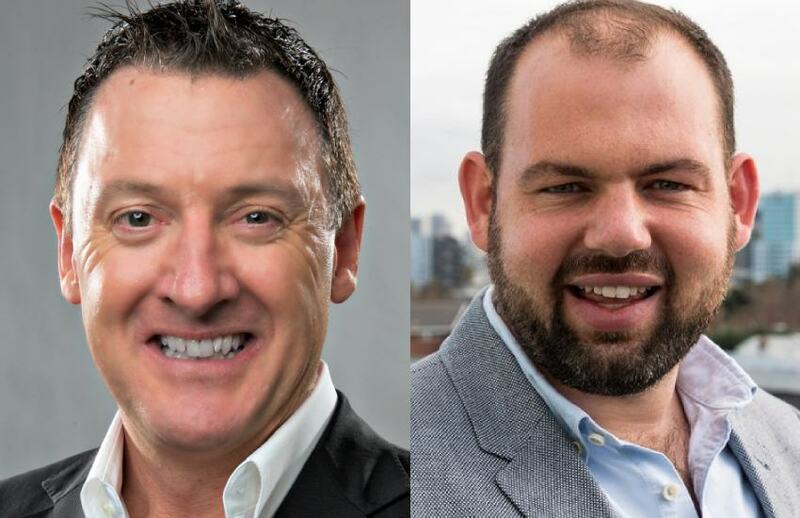 Well-known accounting personality and sales consultant, Wayne Schmidt, has joined forces with Melbourne-based firm Sequel CFO. Sequel CFO, which provides virtual and outsourced CFO services, partnered with Mr Schmidt to develop a sales-focused training program for its business partners. This program will form part of the Sequel CFO franchisee development program. The firm launched its first two franchisees in mid-2017. Sequel CFO was also encouraged by its finalist spot in the 2018 Accounting Awards for professional development program of the year. “Our business partners are business owners themselves [and] the biggest skill gap we see is in sales and we want to close that gap,” said chief executive of Sequel CFO, David Boyar. Mr Schmidt is currently working overseas, and using cloud-based tools to run this and other consulting ventures. He remains the founder of bespoke marketing firm PracticeEQ, consulted with Karbon until early this year, and has held senior sales management and business development roles with Xero, MYOB and Reckon.